At my father's native place, there is a special tradition that residents of the village follow on the day of Holi. After playing Holi, people take some rest during the daytime and as the dusk starts, they start visiting each other's houses. This is called "Holi Milan" in the local dialect. They basically meet and greet each other with putting a little Gulal Teeka on each other's forehead. And with this, they offer their guests a unique preparation of betel leaves, a betel chew. But to kids and to ladies who don't eat betel chew, another small offering is made. They are given Green Cardamom buds. As Cardamom is expensive, with offering the guests, buds of Cardamon, it is shown that they are as precious as God. We Indian believes that a guest is akin to the god, "Atithi Devo Bhava", right!! Cardamom is one of the world's oldest spice that is local to Southern India. It is also the costliest spice after Saffron. Cardamom is often referred as the “Queen of Spices” because of its very pleasant distinctive smell and taste. Green Cardamom is another aromatic spice that is always found in any Indian kitchen. 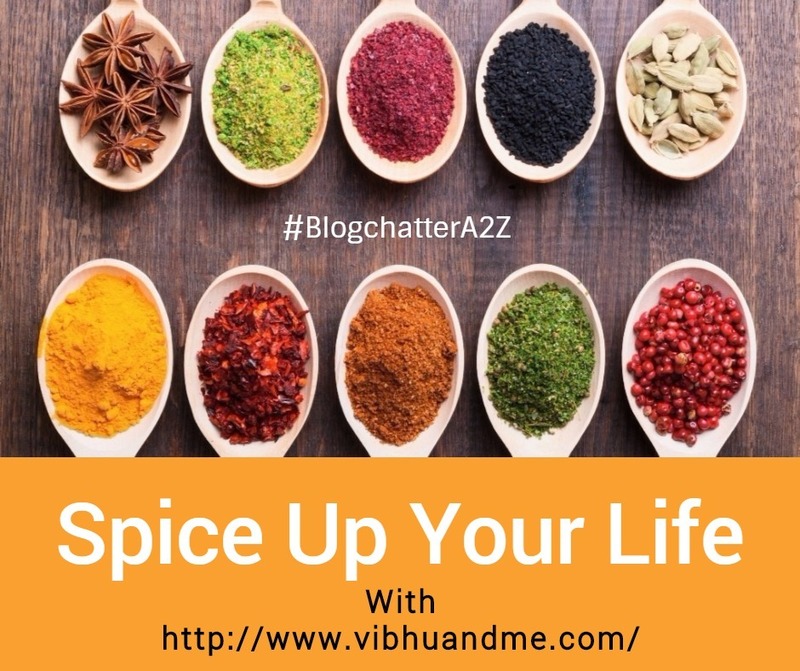 The spice has a very warm scent and pungent taste that it can retain for a very long time. In Indian food, Cardamom is heavily used as a flavoring agent for our sweet delicacies like Keer, Phirni, Halwa, and Peda. These sweets taste better with Cardamom in them. Also, dishes like pulao, curries, biryanis, kebabs are inevitably get infused with its aroma. And how can we forget Kashmiri Kahwa that is also a recipe with Cardamom in it! Other than using Cardamom as a whole, in some of the preparations, the Cardamom powder is also used. Locally called Elaichi, the flower of Cardamom plant makes way for plump seed pods that contain the pungent, oil-rich cardamom seeds. These pods are picked by hand when green and dried in the sun. They are sold green, which are not processed beyond natural drying. Indian Cardamom contains substances called limonene and cineol, because of which it becomes very aromatic. Indian cardamom comes in two main varieties; Malabar cardamom and Mysore cardamom. The Mysore variety is more famous for its sharp aroma and flavor. A major part of Indian production of Cardamom is used in India only and despite this, India exports a great amount of Cardamom to different countries. 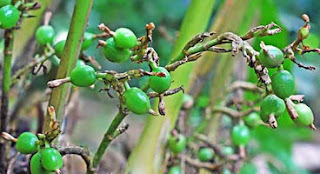 Cardamom plants used to grow untamed in the torrential rainforest of Southern India. Many chronological Indian content mention Cardamom being used as a flavoring agent and as a medicine here. In ancient Sanscrit scripts, Cardamom is referred as "Ela" means beautiful. Cardamom is repeatedly mentioned in the Ayurvedic texts of Charak Samhita and Shrusut Samhita during 1400-1600 BC. Its ubiquitous use in the legendary Gahwa tea, that is a traditional Arabic drink, proves its old existence in other parts of the world as well. Also, The Greeks and Romans used Cardamom for its pungent aroma. It was the main ingredient in their perfumes and aromatic oils. Then Cardamom is also mentioned in Kautilya's Arthashastra which is a thesis on political affairs. It is written that Cardamom was used a gift then. I also read that ancient Egyptians also used Cardamom for medicinal purposes and even for embalming. They chewed cardamom pods to keep their breath fresh and to help clean their teeth. 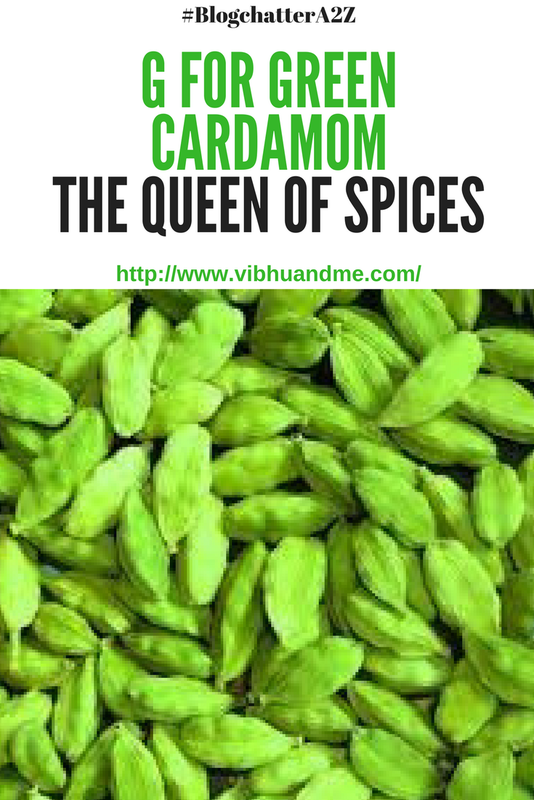 Arabs were the biggest traders of Cardamom who made this spice available in far ends of the world, but they hid the origin of this precious spice (India only). It was only when the sea route to India was discovered by Portuguese, all Indian origin spices like Cardamom and pepper became easy to access for rest of the world. This also ended the monopoly of Arab traders in spice market. Then British East Indian company officers made cultivation of Cardamom in India proper and since then its popularity is getting bigger and bigger. For a sore throat, mix cardamom, cinnamon, and black pepper, and consume it with honey. Cardamom is very easily available in the market. The more quality pods you buy, the more price you have to pay. Cardamom powder also comes at table in local spice stores. But I feel, the freshly grounded Cardamom tastes better than ready made powder. Oh wow - look how many things it is good for. I like the flavour of cardamom in sweets and I also like to chew it directly. So many health benefits it has which I never knew. Elaichi has a great flavor and next to adharak chai I like chai with in it. We used to come back home from school in the rainy seasons in Delhi where I grew up and I used to jump at the Elaichi chai my mom made for me. Has great medicinal benefits too like you have pointed out. It is news to me that Cardamom seeds have a beneficial effect in curing even a mental condition like Anorexia Nervosa. Thanks for the medicinal perspective again. Wow so much so about our lovely elaichi. Wonderfully written Shipra.. I liked the way you have referenced the historical angle and also described how Cardamom was used in the ancient times. 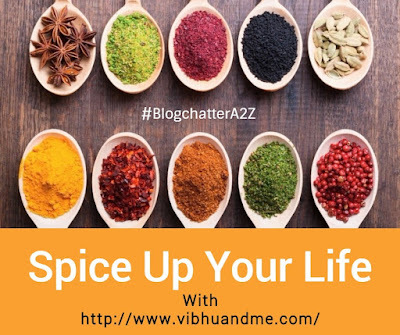 Yet another informative post on Spices ! wonderful benefits of cardamom. well written shipra.